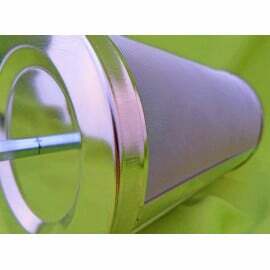 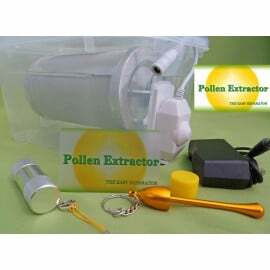 The Easy Separator Pack includes : 1x Pollen Extractor Machine 1x Stainless Steel Tumbler Filter 180microns or 150microns 1x Adapter 12V Free International Shipping ! 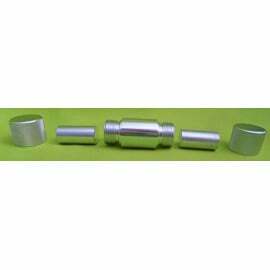 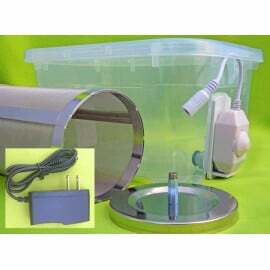 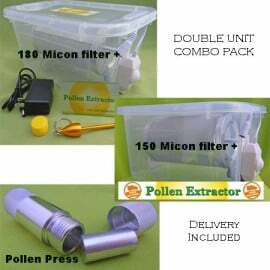 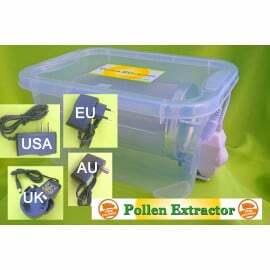 Combo pack includes: 1x Pollen Press 1x Pollen Extractor Machine 1x Stainless Steel filter 180 or 150 microns 1x Adapter 12V Delivery inluded ! 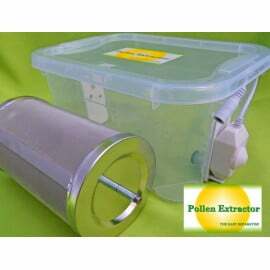 The Easy SeparatorPack includes : 1x Pollen Extractor Machine 1x Stainless Steel Tumbler Filter 180microns or 150microns 1x Adapter 12v Free Shipping ! 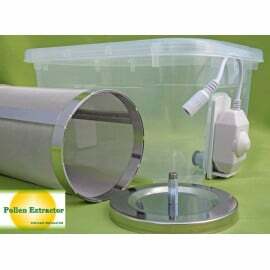 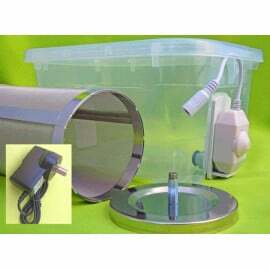 The Easy Separator Pack includes : 1x Pollen Extractor Machine 1x Stainless Steel Tumbler Filter 180 microns or 150 microns 1x Adapter 12v Free Worldwide Shipping ! 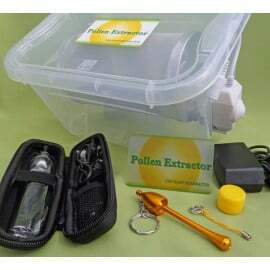 Combo Pack includes: 1x eGo Vaporizer 1x Pollen Extractor Machine 1x Stainless Steel Filter 180 or 150 microns 1x Adapter 12V Delivery included ! 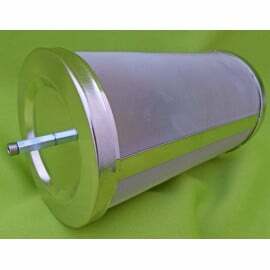 The Easy Separator Pack includes : 1x Pollen Extractor Machine 1x Stainless Steel Tumbler Filter 180 or 150 Microns 1x Adapter 12v Free Shipping ! 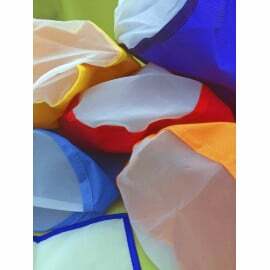 Bubble Ice Bags x5 + 1 screen press + Carry bagMaterial: 600D, nylon meshVolume: 1gallon (approx 4liters)Color: 5 colorsMicron: 220micron,160micron,120micron,73micron, 25micronDelivery Included!